Connect to Network/Certificates in Cluster mode and click on "Add Certificates". 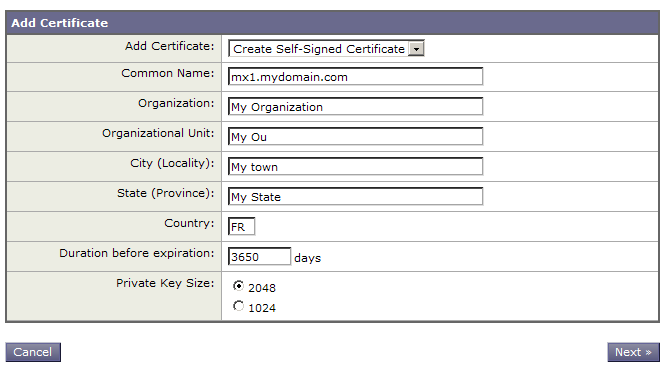 Select "Create Self-Signed Certificate" and fill the fields indicated. Then click on "Download Certificate Signing Request...". Make a local backup copy of the CSR, then validated the creation of a self-signed certificate by clicking on "Submit". Your CSR will now have been created. Open the CSR in a text editor and copy and paste the contents into the online enrollment form when requested.